Dry eye disease is a multifactorial disease of the tears and ocular surface that can result in ocular discomfort and visual impairment. 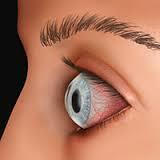 Dry eye is also known as kerato conjunctivitis sicca, dry eye syndrome, and dysfunctional tear syndrome. 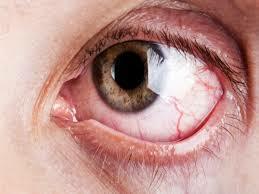 In Mexico, 60% of people who attend an ophthalmologist have symptoms of dry eye, and confirm that they use an electronic device for more than six hours without a break, according to Instituto Mexicano del Seguro Social (IMSS). 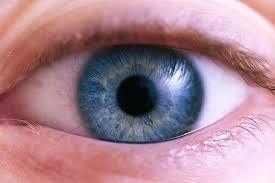 Dry eye is treated in a number of ways, to help soothe the symptoms or treat the underlying cause. Treatments include Minimize drying, Artificial tears , Surgery, Omega 3 vitamin supplementation etc. This moderate growth will be driven by the increase in eye problems amongst the younger population, derived from the use of electronic devices at work or for entertainment, and awareness of the basic eye care needed to have healthy vision.